The ibis Styles Parauapebas is a low-cost hotel featuring modern decor, excellent customer service and a spot in the city's best area: next to the Partage shopping center and close to the city's main access roads, offering easy access to the region's businesses. 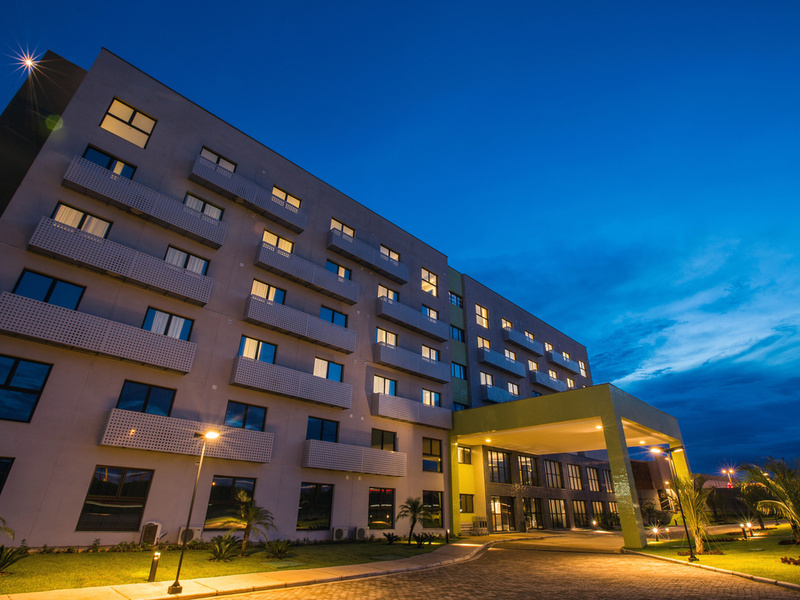 Rooms are extremely comfortable, spacious and practical, featuring air conditioning, WIFI and cable TV and the hotel also offers parking, a fitness center, pool and a meeting room equipped for events. Ideal for those who are creative at heart! The pleasure of good food. At meal times, discover the culinary delights of the ibis restaurants when staying at our hotels.